There are countless figures, both iconic and subtle, that have paved the way for the ophthalmic industry as we know it today. Listed below are just a few of the Doctors, Opticians, Scientist, Inventors, and so forth that have contributed to the foundation of the procedures and technologies that are being used in the Ophthalmic industry today. Just click on the image or the "More..." link to read a brief biography of the depicted pioneer. 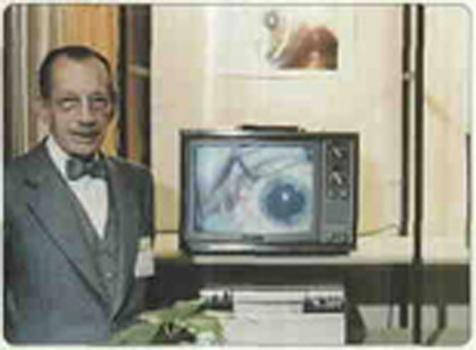 Dr. Jose Ignacio Barraquer is part of a long line of ophthalmologists. His Grandfather, Father, Son and Daughter are all famous doctors in their own right. Dr. Jose Ignacio Barraquer left Europe after completing medical school and founded The Instituto Barraquer de America in Bogata, Columbia. German immigrants John Jacob Bausch and Henry Lomb joined forces to in 1853 to create Bausch and Lomb. John was an Optician and Henry was a Financer making the opportunity vast and viable together. This is one of the first giant companies in the optical world, original founders of the Ray ban brand. 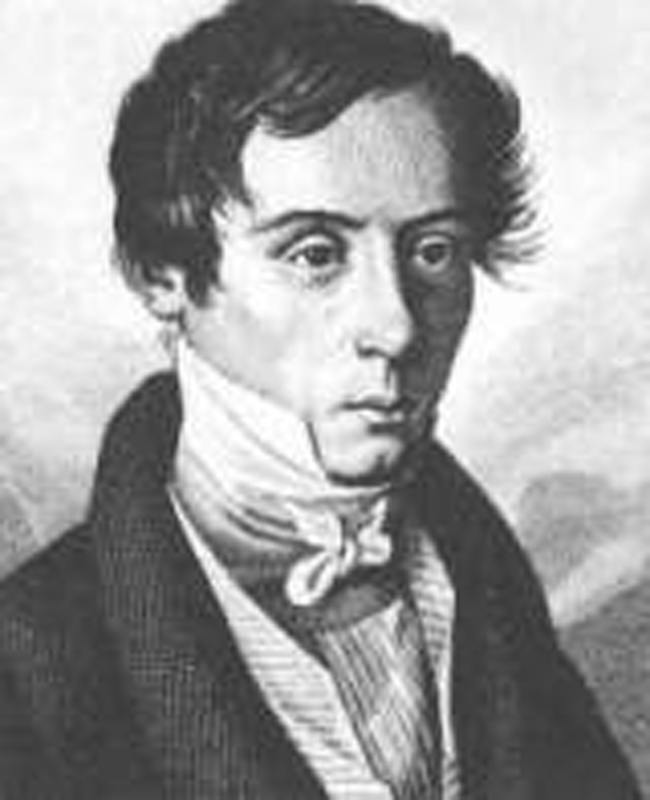 Pierre Demours wrote and published many essays exploring ocular anatomy. Much of the optical field credits Demours with writing the first description of the cornea's posterior membrane. This membrane is now labeled Descemet's membrane. Benjamin Franklin was born in 1706 in Boston, Massachusetts to a family of 17 children and two hard-working parents. He grew to become a master of many trades. Franklin was a printer, a publisher, a civic leader, a statesman and a scientist. Franklin vital figure in American history. 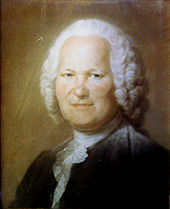 Augustin Fresnel was a French physicist born in 1741. His greatest achievements were in the field of physical optics. Fresnel created the basic format for optical theory. Alvar Gullstrand was born in Sweden in 1862. His father was a well-known physician. Alvar Gullstrand studied medicine in Upsala, Vienna and Stockholm. He focused his studies on dioptrics, meaning the study of the human eye as a transparent system of lenses for the collection and refraction of light. Jones created a type of pyrex glass tube key in ophthalmology. When patients' tears are obstructed due to complications or defects the tube can be implanted. Jones's tiny tubes can then drain the eye. Carl Koller studied medicine at the University of Vienna. At first Koller's interests were in embryology and experimental pathology, but soon Koller switch to ophthalmology. One of his teachers shared with him the need for a local anesthetic in eye surgery. Koller, eager to make a large contribution, experimented with various solutions on animals, but had no luck. Johann Mikulicz was born in 1850 in Bukowina, Romania. He studied medicine and apprenticed surgeon Theodor Billroth in Vienna. Mikulicz eventually became Billroth's assistant and then a professor himself. 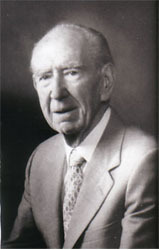 Mikulicz made many significant contributions to medicine. In 1994, Charles Nishimura won the Trailblazers Award from the Contact Lens Manufacturers Association. This award is for 'outstanding achievement in product development to the enhancement of the contact lens industry. Before Theodore Obrig, wearing contact lenses was virtually unbearable. Lenses were made out of thick, unyielding glass. In 1938, Obrig in conjunction with John Mullen created contact lenses made completely of plastic. In 1955, Irving Rips created the first seamless bifocal. The lens Rips created was amazingly without any division lines. Based on the belief that his seamless bifocals made people look younger, Rips founded his own company called Younger Optics. Schirmer was born in 1864 in Greifswald, Germany. He studied at a handful of universities throughout Germany and eventually followed in his father's footsteps to become the Chair of Ophthalmology in Greifswald. 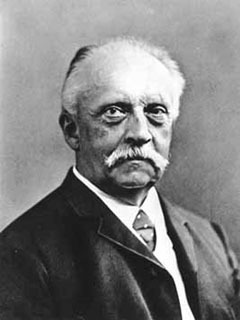 In the 1920s, Swedish ophthalmologist Henrik Sjogren first began to investigate and publicize patients with dry eyes and mouth. His research led to the recognition of Sjogren's Syndrome. 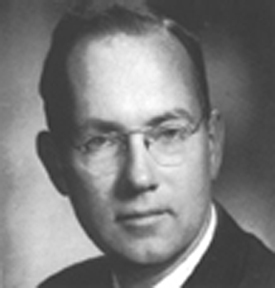 Phillips Thygeson was born in 1903 and became known for his studies of an eye condition he labeled, Thygeson's Superficial Punctate Keratitis. 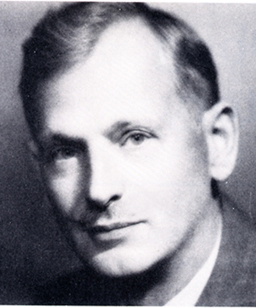 He wrote about his discoveries in the Journal of the American Medical Association in 1950. In 1954 Charles Hard Townes built the first maser with H. J. Zeiger and James P. Gordon at Columbia University. The maser is microwave (low frequency radiation) amplification by stimulated emission of radiation. 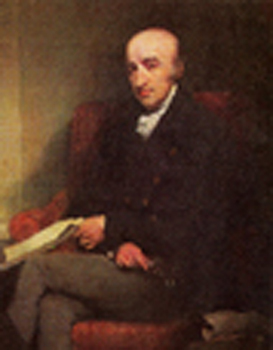 James Wardrop was a British surgeon and ophthalmologist. He lived from 1782 to 1869. 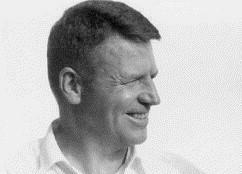 Wardrop studied medicine at Edinburgh and attended lectures though out Europe. At only 19 years old, Wardrop became the house surgeon in the Royal Infirmary. By 22, he moved to Edinburgh and began the museum of the Royal College of Surgeons. 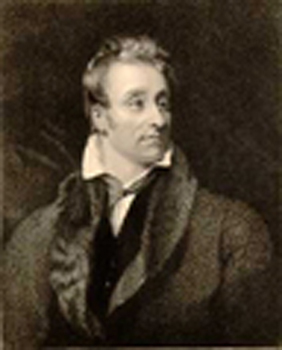 William Hyde Wallaston was born in Norfolk, England in 1766. He grew up with 16 siblings. Wallaston graduated with a medical degree from Cambridge and began his own practice. Due in part to deteriorating eyesight, Wallaston left his practice to pursue his own research. 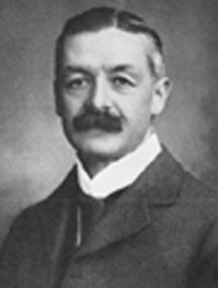 In 1903, Claude Worth introduced his fusion theory of strabismus. Worth linked fusion to binocular vision and divided binocular vision into three grades. He additionally created a test to measure the degree of fusion. 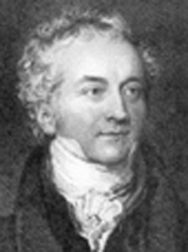 Thomas Young was born in 1773 to Quaker parents in Milverton, England. He was a child prodigy. Before his fifth birthday, Young read the entire Bible twice. He read and wrote Latin at age six. By the time Young turned fourteen, he had knowledge of at least five languages. In time he learned twelve.